Kareena Kapoor Khan is an Indian actress who appears in Hindi Films. 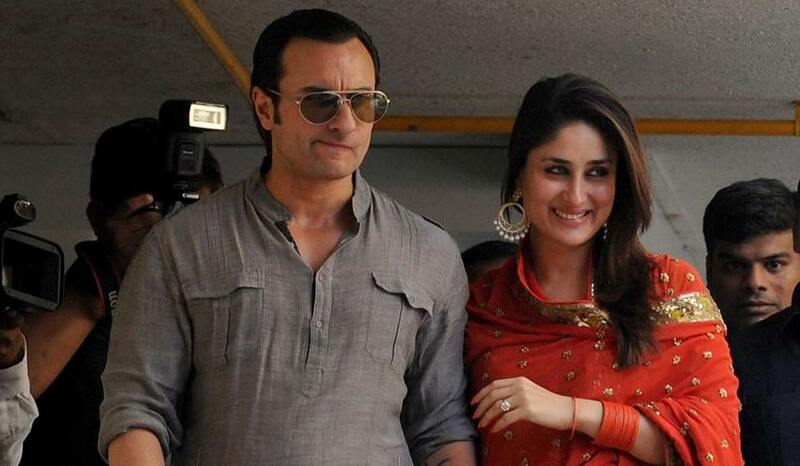 Saif Ali Khan and Kareena Kapoor are one of the most romantic and adorable couple in B-Town. They first met on the sets of ‘Tashan’ and started dating each other for several years before they tied the knot. Both of them were so in love that they can’t hide it from everyone. They were named as Saifeena by their fans after their linkup. After the arrival of Taimur Ali Khan in their lives, little Tim has been taking all the attention of mommy Kareena Kapoor. She has been perfectly managing a balance between her professional and personal life. But it seems that somewhere Saif is not getting that much of attention because of all the focus of her wife’s on little Tim. So, he couldn’t resist when he got a chance to ask her a question on her radio show for Bebology with Kareena Kapoor Khan on 104.8. Saif asked her that what a husband need to do to get a wife’s attention post a baby as she’s busy with the child?! While Kareena admitted that the question was cheeky for national radio, so she answered in a way that all hubbies should follow. She also said that just because the wife wants to share more time with the baby doesn’t mean that she loves her husband any less. The actress ended with mentioning she will be waiting for a date night with Saif soon. 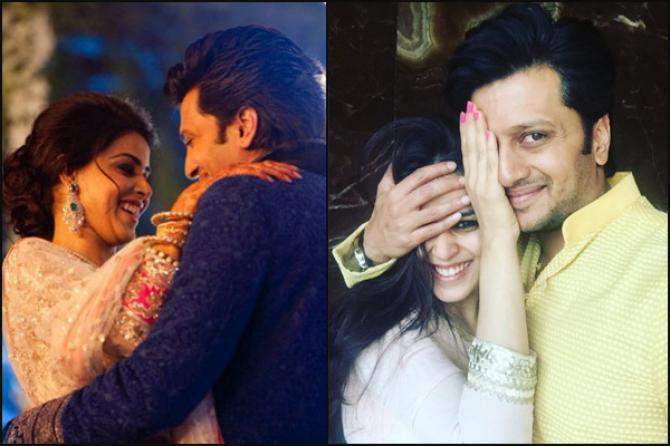 Genelia D’souza Shares A Beautiful Picture With Hubby Riteish And We Can’t Stop Gushing, See Pic INSIDE!